Introducing the all new WATTEAM POWERBEAT G3 Power Meter! WATTEAM continues to push the boundaries of what a power meter is capable of with its newest power meter – the POWERBEAT G3. If you are not already familiar with the POWERBEAT, it is the world’s first user-installed power meter with features, functionality and accuracy once found only in factory installed units. 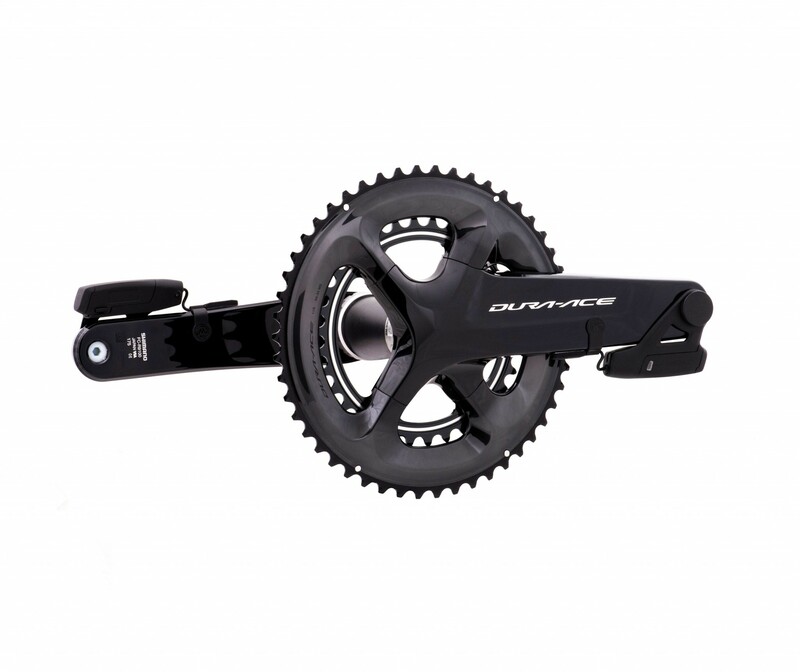 The POWERBEAT attaches to the crank arms in a simple, 30-minute procedure requiring only basic technical skills. Once installed and calibrated, the POWERBEAT provides power data that is accurate to within +/- 1.5% – the industry standard. In addition, the WATTEAM POWERBEAT G3 Power Meter is extremely lightweight at only 35 grams per side, features a rechargeable battery with 60-hour life and offers both ANT+ as well as Bluetooth SMART compatibility. Perhaps best yet, at $399, the POWERBEAT G3 Power Meter is the most affordable, direct force power meter capable of measuring independent left/right power. The manufacturer no longer makes this product and therefore, it is being sold without a warranty, nor do we accept returns on it under any circumstances. If either during or after the installation process, something doesn’t go as planned, the product doesn’t work as you thought it would, you break a part, etc., the best we can offer is to sell you a replacement part, if we have replacement parts in inventory. In addition, at some point in the future we expect that WATTEAM will shut down the app. When they do, it will make performing installations, calibrations and other changes to your power meter impossible. To compensate for the lack of warranty and returns and the additional risk associated in buying this product, we have it marked 30% off. Please only purchase this item if you are okay taking on this additional risk and responsibility. We are happy to answer any questions you might have and are here 7 days a week to support all of our customers. Thank you! The new design of the G3 features several key upgrades. To begin with, the Comp Units now have a slide off feature whereby they can be quickly removed from the bracket, without having to take the entire housing off the pedal spindle. This allows you to easily move your Comp Units from bike to bike. You can also install a Dummy Comp Unit (supplied) for washing your bike or traveling. The G3 Comp Units also feature a housing that is both more aerodynamic as well as more robust, so as to withstand the rigors of outdoor abuse. The POWERBEAT G3 app is also all new. In addition to assisting you in the installation of your POWERBEAT, the new app, available for both iOS and Android, turns any smart phone into a head unit. The app will record your ride data, has a built in coaching feature, will help you calculate and monitor your FTP and even emails you your ride file after each ride – among other new features. At $399, the POWERBEAT Power Meter is the most affordable, direct force power meter capable of measuring independent left/right power. With sensors on both crank arms, the G3 can provide total as well as independent left/right power measurement. The G3 is extremely lightweight. The entire system (Comp Unit and Sensor) only adds 35 grams to each crank arm. The POWERBEAT is tested +/- 1.5% accurate. This puts it right next to the best power meters available. The G3 supports both ANT+ and Bluetooth SMART – which means you can use it with your favorite bicycle computer or smartphone. Finally! With the POWERBEAT G3 2×2, you can add power to 2 bikes by simply moving the Comp Units from one bike to the next. For one bike. You get 2 Sensors and 2 Comp Units so you can add power to both the left and right crank arms of your bike. For two bikes. You get 4 Sensors (2 for each bike) and 2 Comp Units. The Comp Units can be transferred (takes about 15 seconds) between bikes. 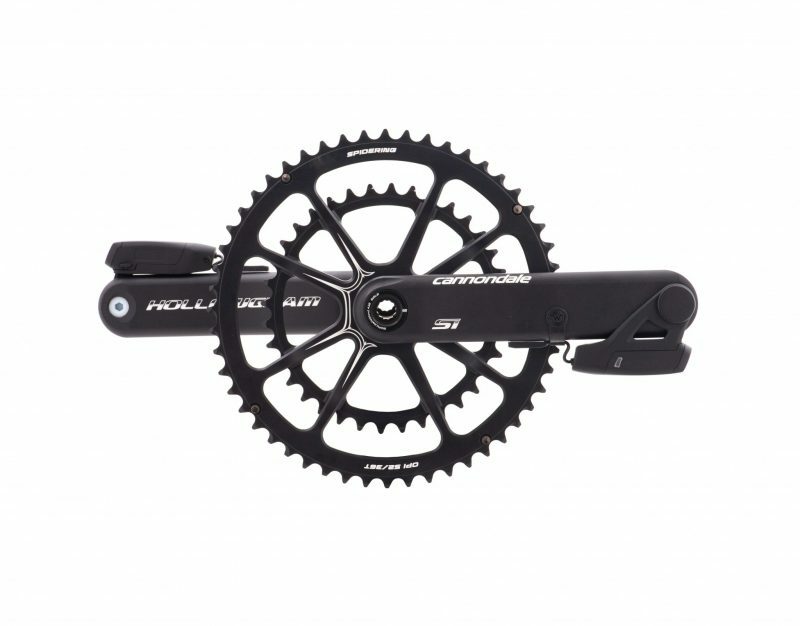 The WATTEAM power meter is compatible with hollow aluminum road cranks only. 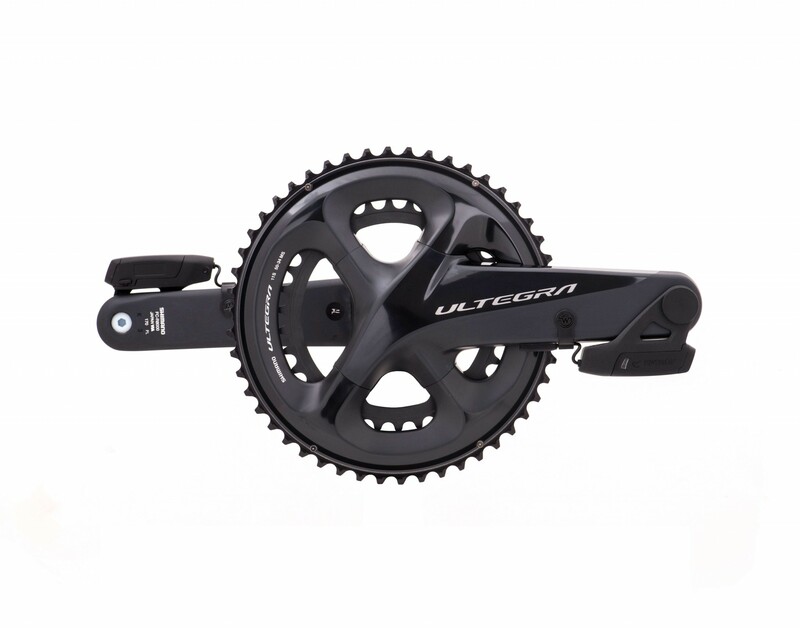 The list below includes all supported crank manufacturers and models. 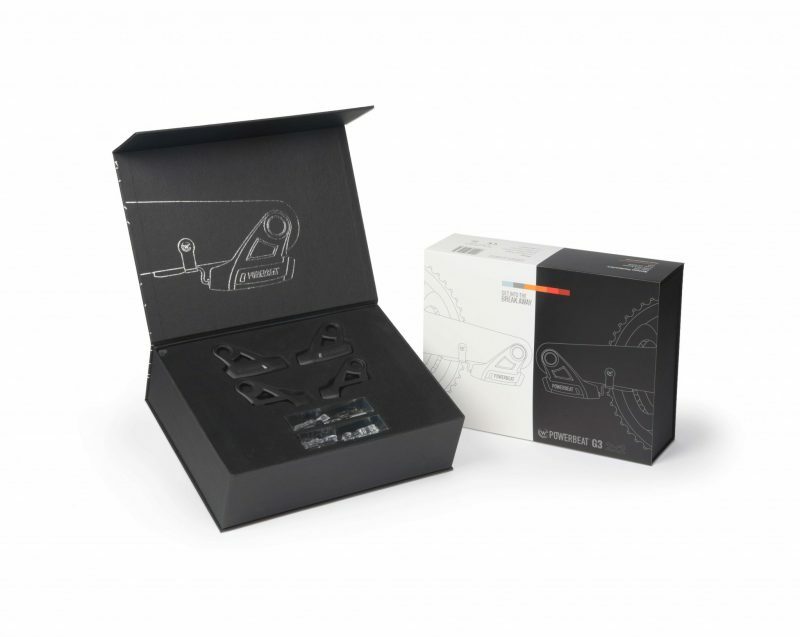 The box includes the WATTEAM POWERBEAT G3 Power Meter and everything you need to install it.